Baby’s on the way and it’s time to shower mum-to-be with a whole lot of love. 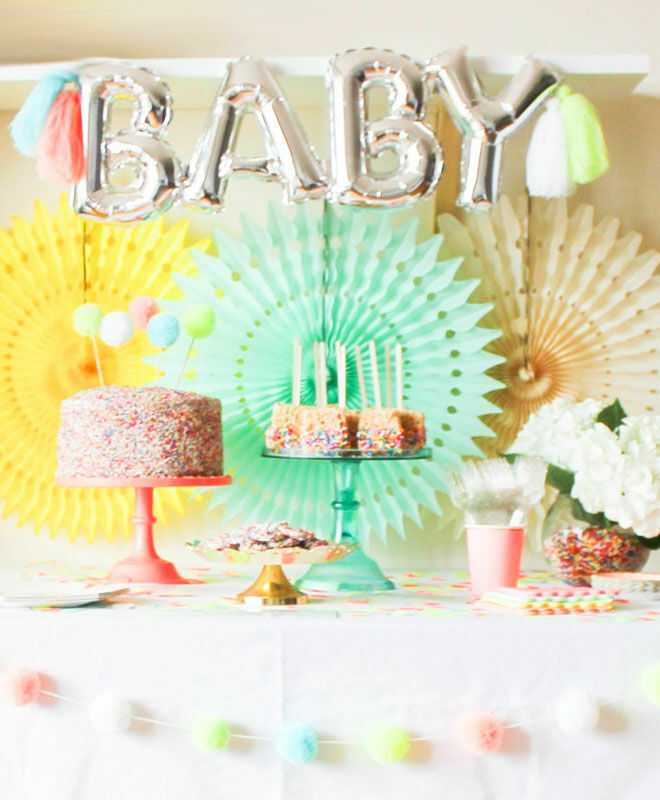 A confetti baby shower is packed to the rafters with fun and colour, making it a dream theme for baby boys, girls and special surprises too. 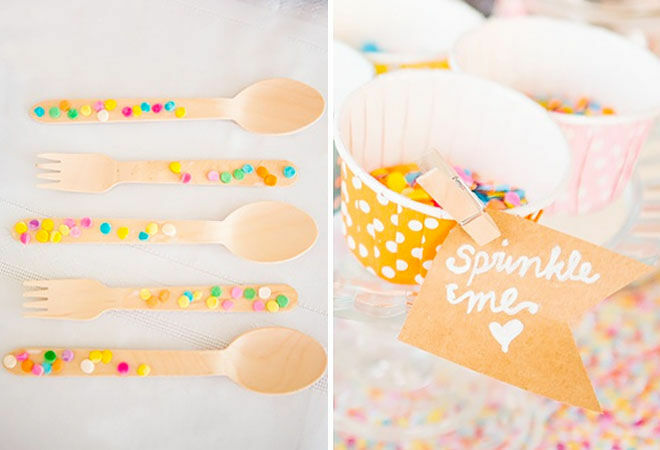 And for mammas celebrating baby number two, this multicoloured palette is ideal for your second baby sprinkle. Win-win. 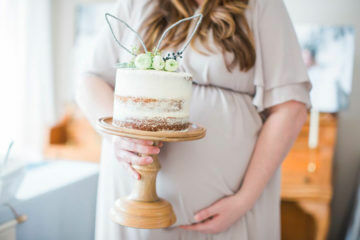 To help with your baby shower planning, we’ve scoured the web and compiled the cream of the crop for your colourful celebration. 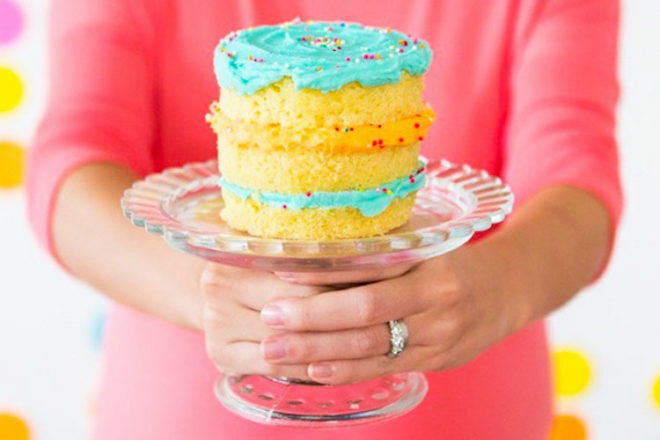 Here’s everything you need to host a confetti baby shower. 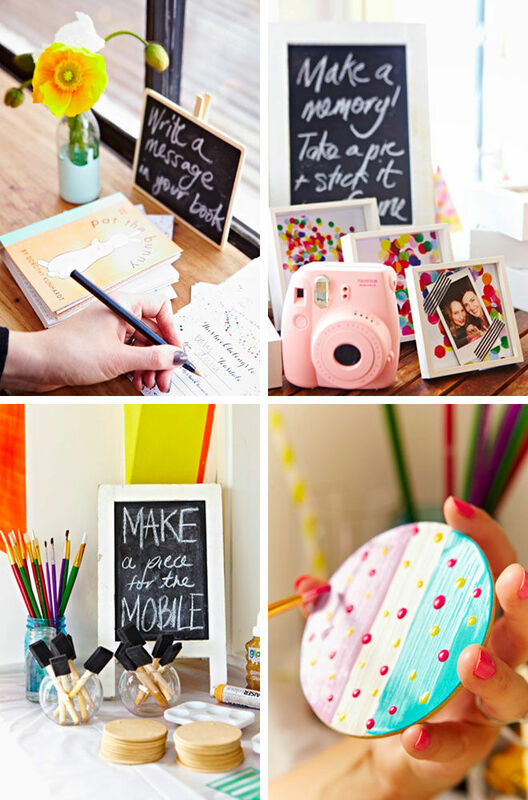 Like all party planning, hunt around for a little inspiration first. We love the colour combinations and clever styling of this gorgeous table by Ariel Loves. If dealing with layouts and complimentary colours isn’t really your thing, take a look at our top tips for styling a lolly station. With a plan in place, it’s time to write a guest list. 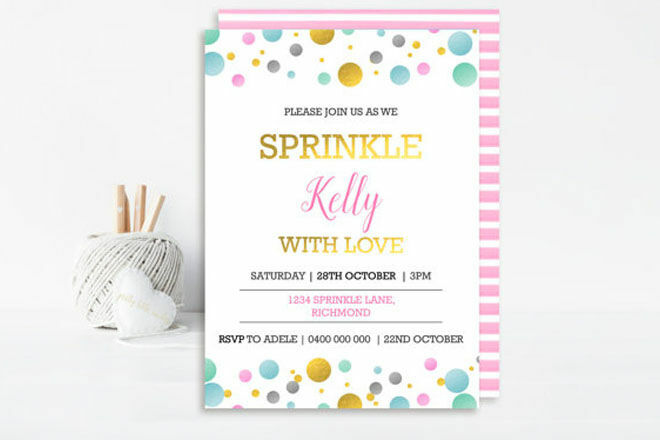 Whether it be an intimate get together or a big shiny shindig, these beautiful baby shower invites will fill friends and loved ones with excitement. 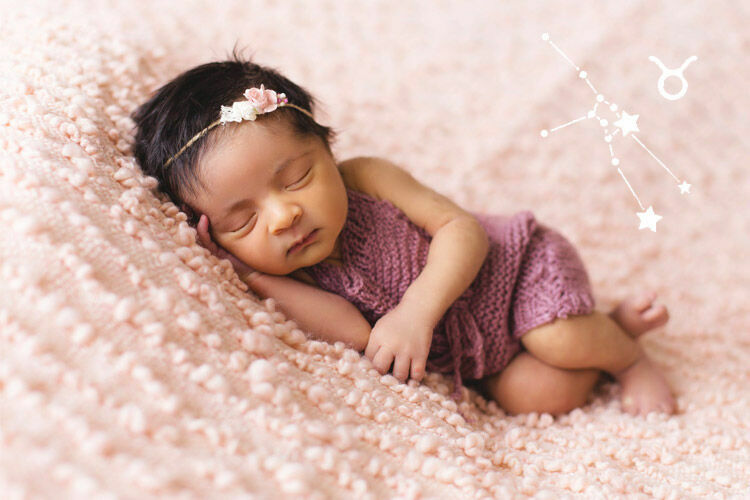 Create the perfect setting with a snappy DIY backdrop. 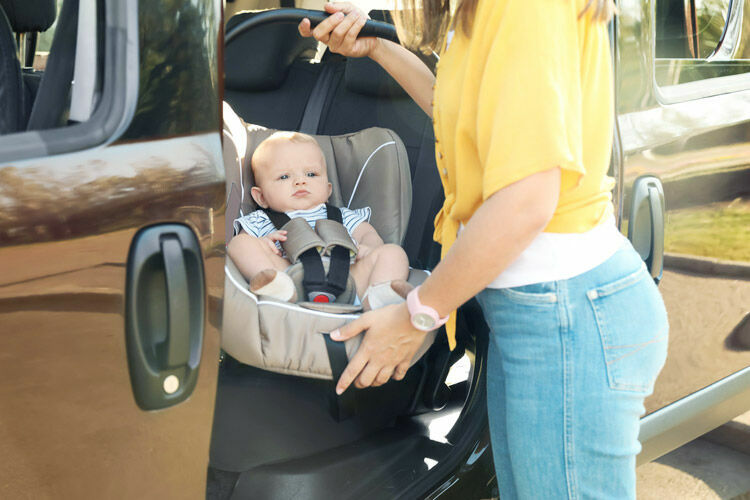 It’s the easiest (and cutest!) 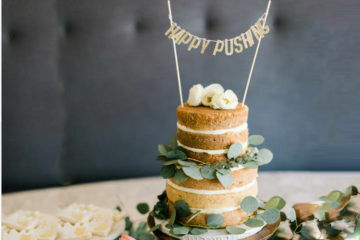 way to an Insta-worthy baby shower. Simply grab some long balloons, knot into six sections, pump with air, knot again, cut and repeat. It may not be a birthday, but what’s a party without balloons? 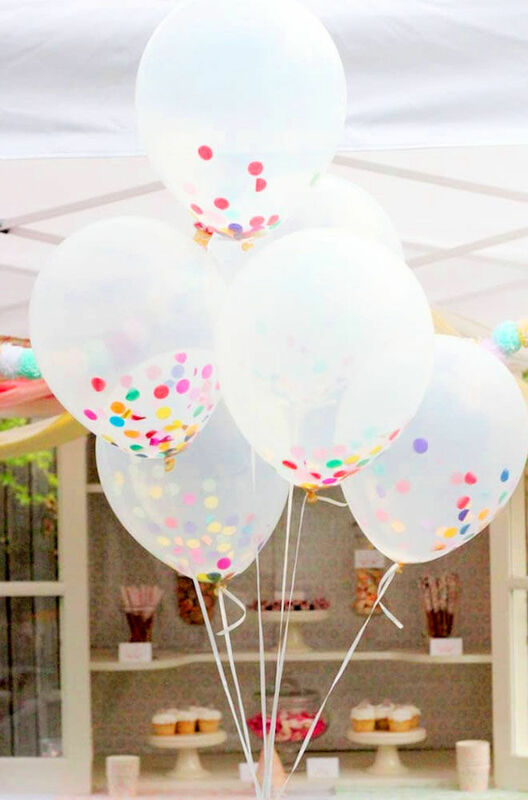 Confetti filled balloons add a little height and frame a party table just nicely. With lots of crazy colours in the confetti shower mix, a few matching elements helps to retain a running theme. This is where tableware pulls everything together. 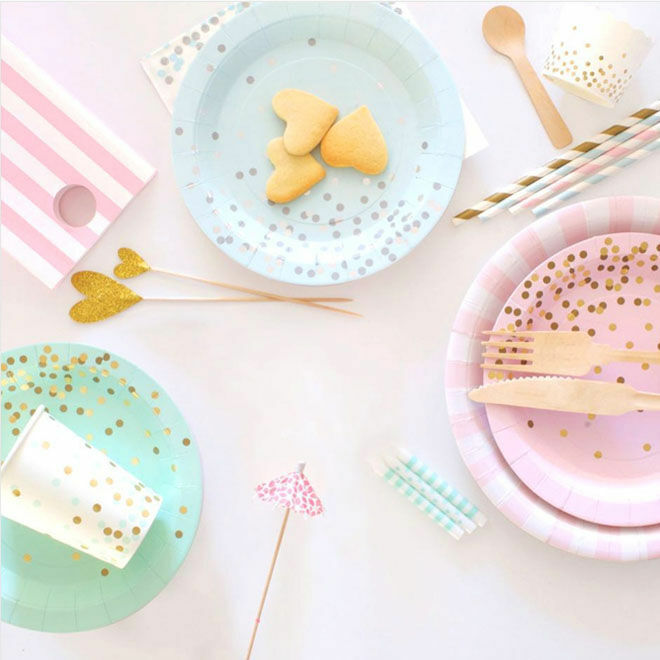 We LOVE the confetti collection by Paper Eskimo. 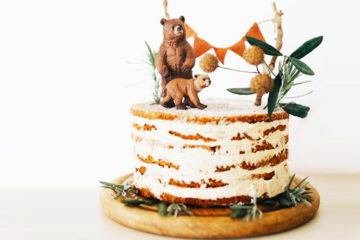 Create a real focal point with a cake even baby would want to eat. 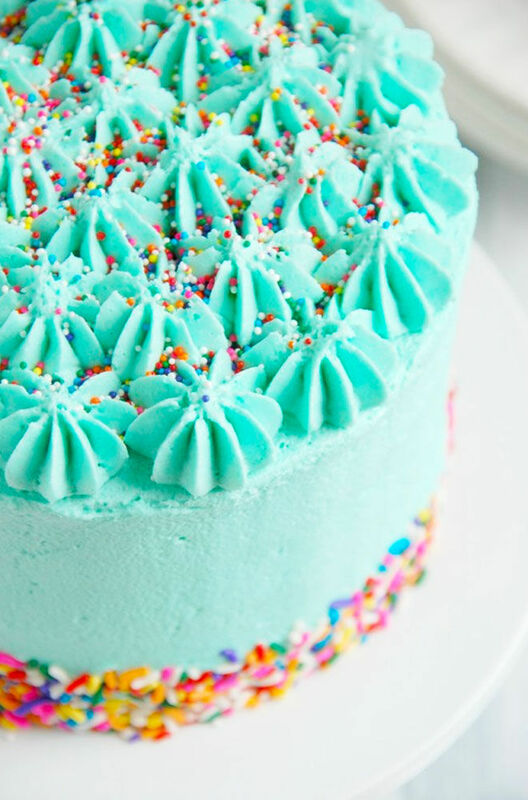 Not only is it stunning to look at, but this cake is allergen friendly too. 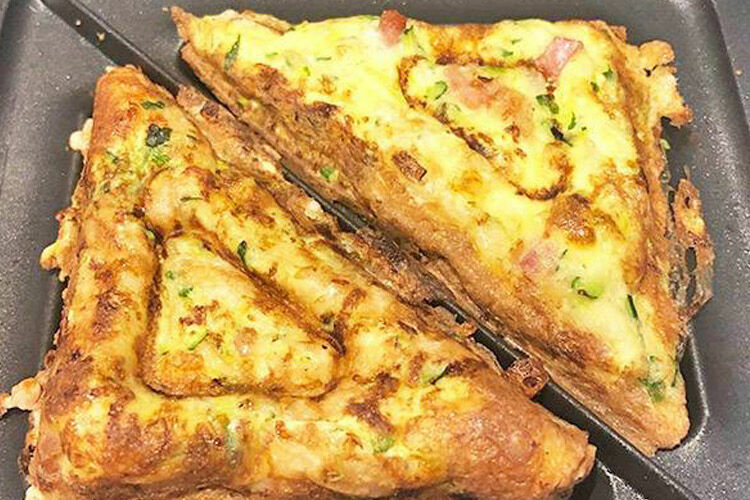 Get the recipe for this mouth-watering masterpiece at The Kitchen McCabe. Serve up something sparkling for guests to sip throughout the day. 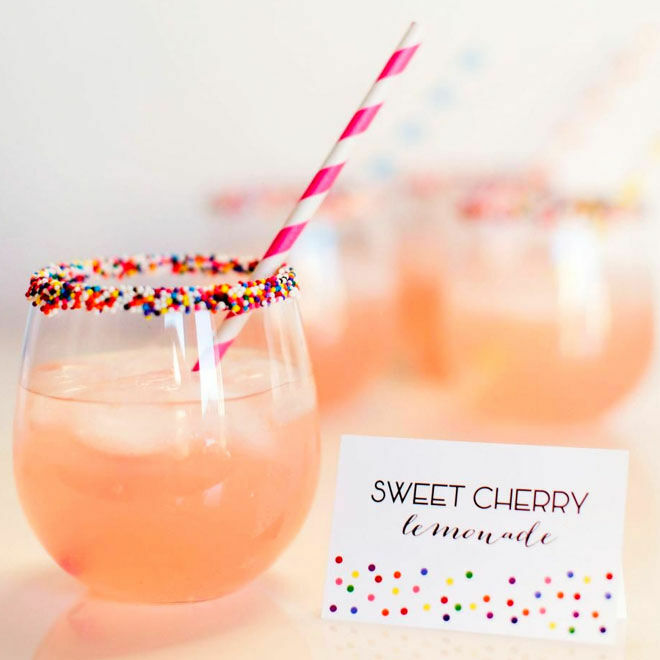 A glass of sweet cherry lemonade (with a confetti rim of course!) is just the ticket. Pass the spoon. All of them! 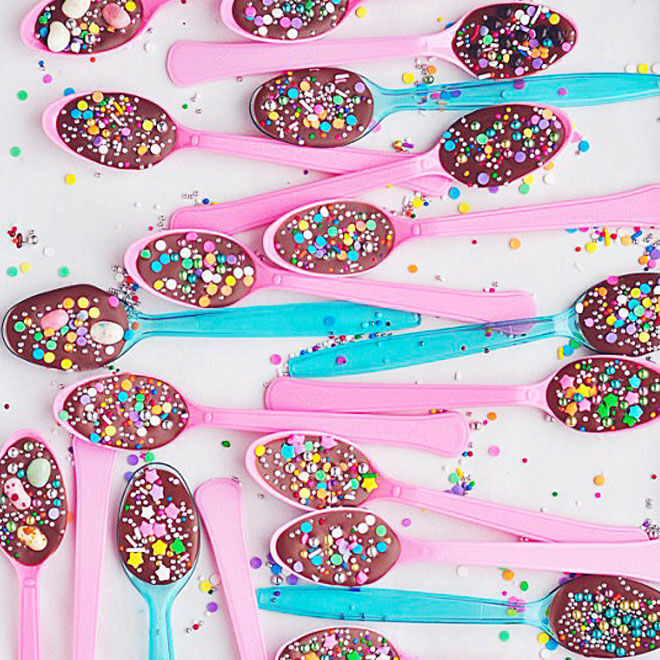 Sprinkles make everything better and chocolate does too. 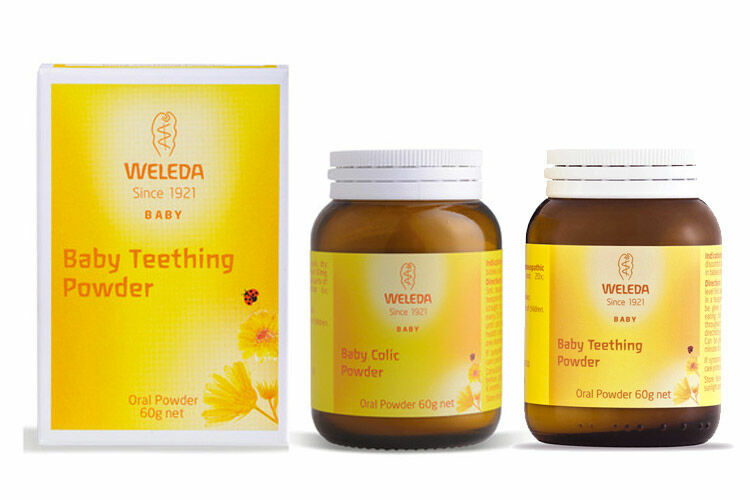 Here’s a yummy delight putting both to good use. 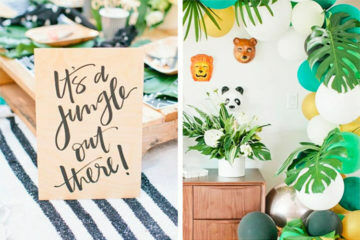 It’s not a baby shower without a bit of fun and games. 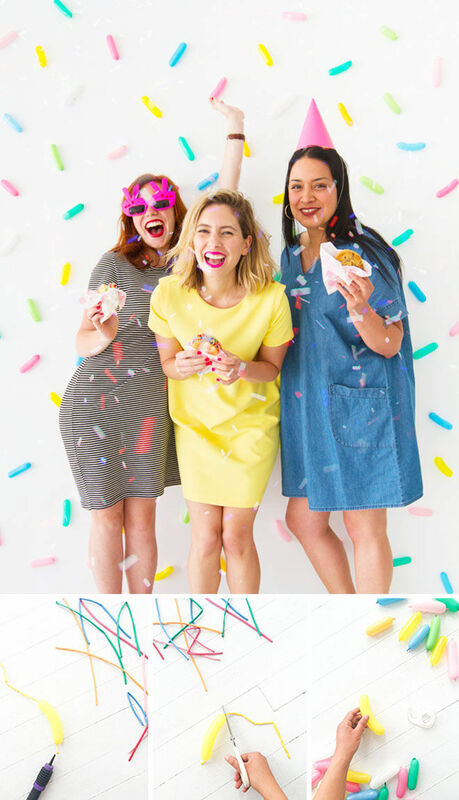 Follow in The Festive Co‘s footsteps and try out these awesome ideas at your confetti-themed soirée. They’ve sprinkled you with love so shower them with thanks. 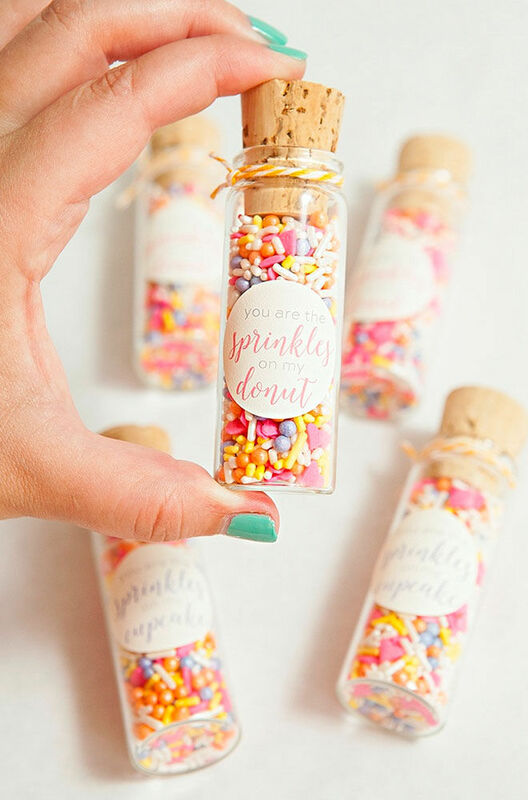 These quirky confetti favours are an ideal end to such a fab celebration. 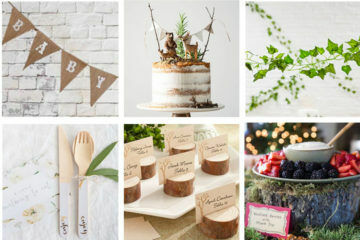 For more baby shower theme inspiration be sure to read our very popular article The A to Z of baby shower themes.